June 24, 2018--I love doing new things relating to stitching, and hardanger is a type of needlework at which I've recently tried my hand (see my simple hardanger bookmark and hardanger doily). 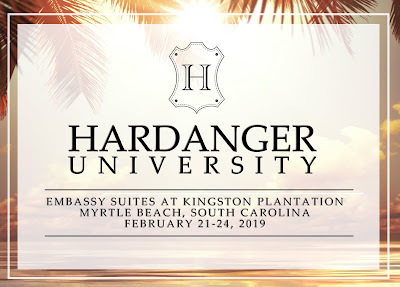 Wanting to learn more, I was pleased to find Hardanger University which takes place in Myrtle Beach, SC from February 21 through February 24, 2019. 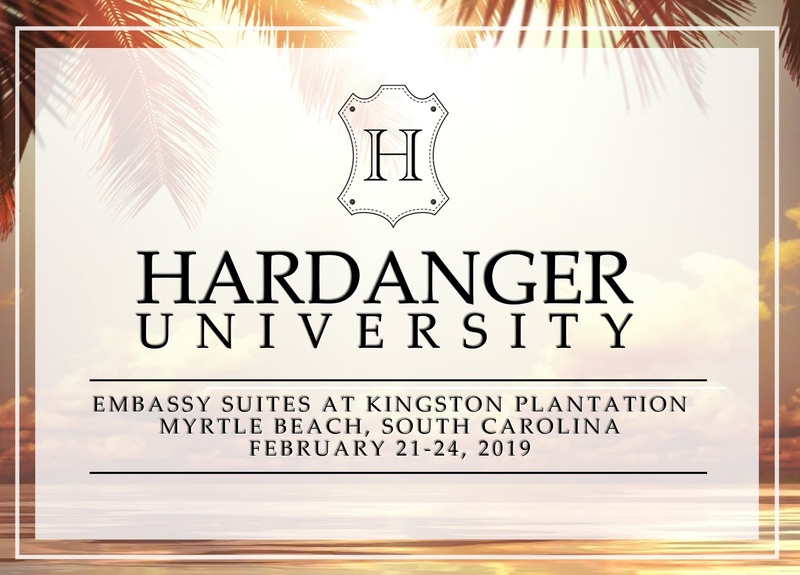 So I'm registered, flights booked and hotel reservations made. 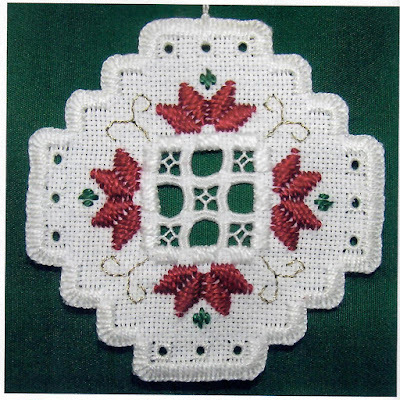 If I'm unable to wait until February to do any hardanger, I may stitch the beautiful ornament published in the EGA Needle Arts March, 2018 magazine. Project photo is below. What a great way to learn a technique! You will have a lot of fun - enjoy!